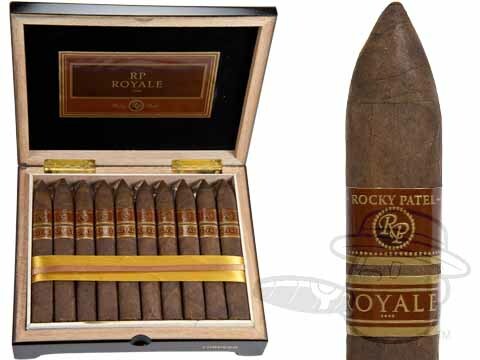 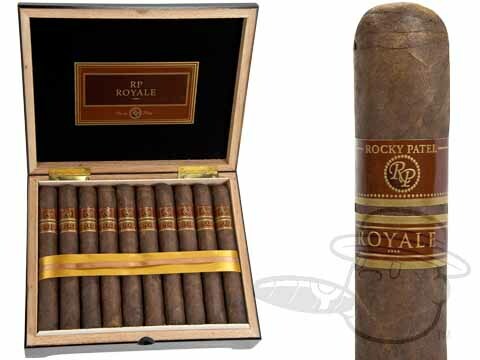 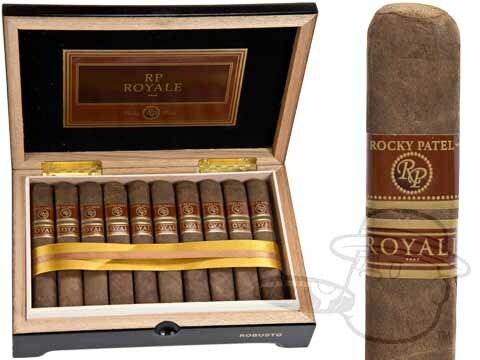 Rocky Patel Royale cigars delivers loads of flavor and complexity through a silky, medium-to-full bodied profile. 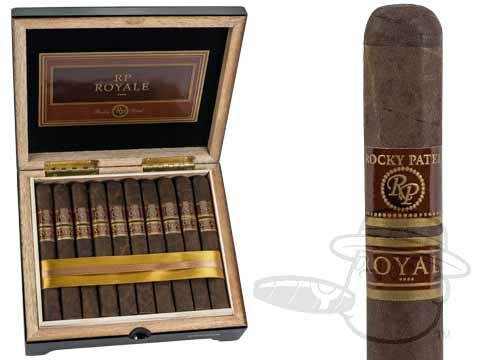 Notes of sweet spice and espresso transition to roasted almonds, cocoa, and leather with earthy undertones, thanks to a precise mix of Ecuadorian Sumatra wrappers and a hearty blend of Honduran and Nicaraguan long-fillers. 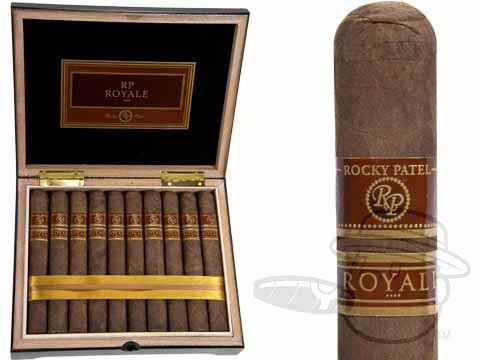 This "gourmet" flavor and character helped earn the Rocky Patel Royale a stunning 92-rating in Cigar Aficionado magazine.